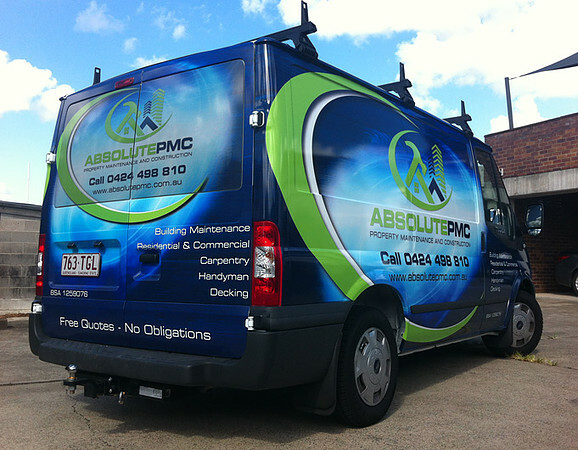 Vehicle wraps – Our team of designers and installers work in-sync to create unique and eye-catching designs that will help you stand out from your competition. Our dedication to craftsmanship allows Alpine Signs to handle every aspect of the wrap process to create a finished product that is second to none. Our designers know how to effectively brand a company within this specific media type. Call us today on 3399 8123 or send an email.